Pop one of your own checkers out of the botton row. Watch out! Your move could help you but if could also change things for your opponent. Note: Sometimes a PopOut results in Two players having a 4-in-a-row at the same time. In that case, the win goes to the player whose turn it is. 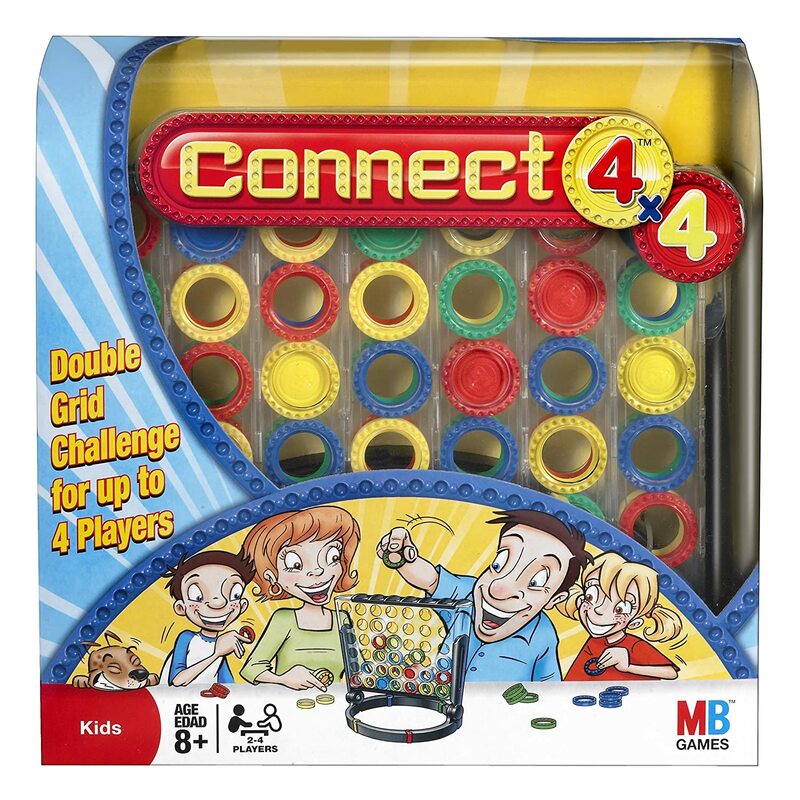 It is played like the original Connect4 game, except players may add any combination of Power checkers to make the game faster and more strategic. If you play the Anvil checker,you may immediately pop out all the checkers below it and the anvil stays at the bottom. 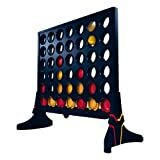 If you play the Wall checker, you may immediately play a non-power checker, but it can't create a four-in-a-row. If you play a Play 2 checker, you may immediately play 2 non-power checker. If you play a Bomb checker, you may immediately pop out of your opponent's checkers. Once a power checker has been used, it cannot been used again in the same game. Attach two 5-in-a row Sliders. Get a five-in-a-row to win. The checkers in the attached sliders also count as you can see them as checkers that have already been played.